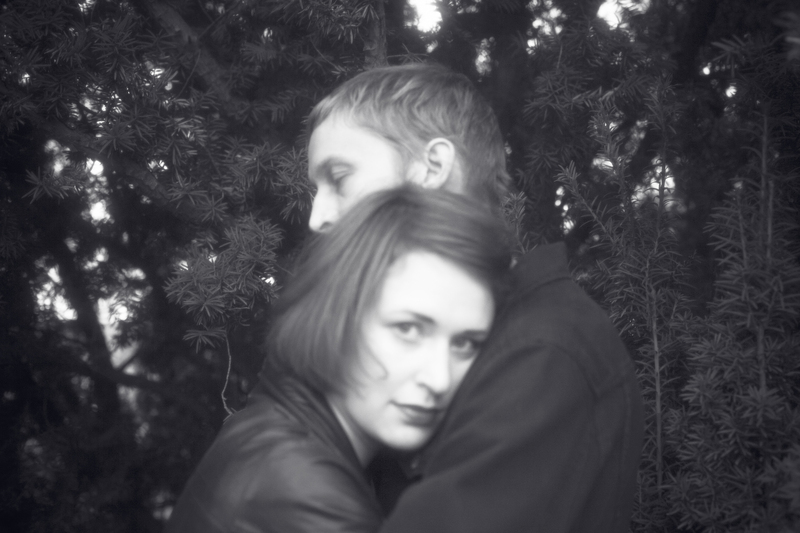 The Helsinki based duo​ Tuomas Alatalo and Henna Emilia Hietamäki ​form​ Cats Of Transnistria​.​​ Their dreamy atmospheric sound​ and aesthetics​ have seen them captivate​ audiences​ with their debut release​ from last January, ​Away Ep​.​ ​We return to the EP with the the video for closing track The Departure. 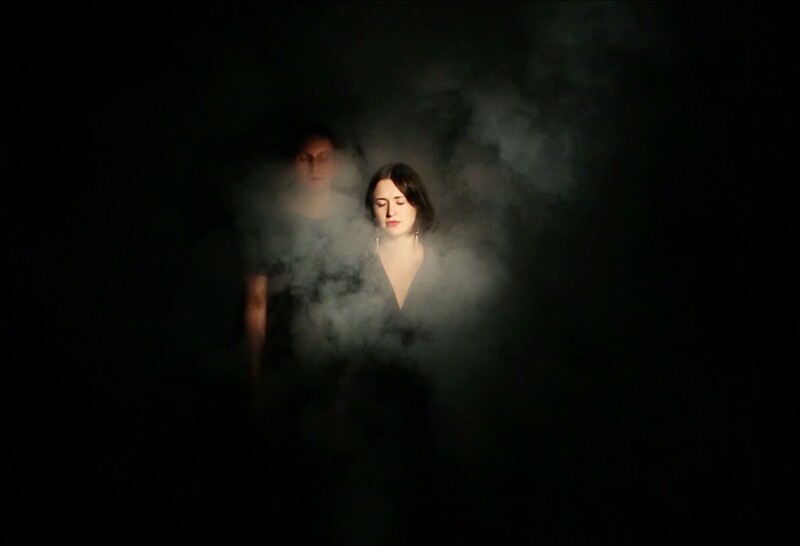 ​The video, directed by friend and photographer​ Sofia Okkonen, slowly unwinds through shadows and smoke to reveal a fine band performance full of emotion and mood, reflecting The Departure‘s dream state structure and sense of longing. Hypnotic and at times surreal, The Departure‘s 7 plus minutes is something to get lost in. Cats Of Transnistria visit Russia at the end of this week for two shows, before returning to Finland for Helsinki’s Flow Festival.